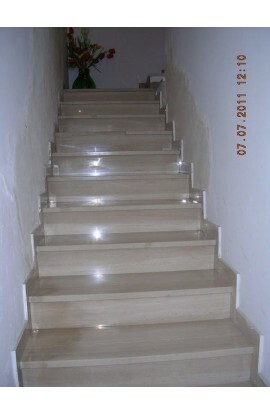 FLOORS: 1st - total 80 sq meters. 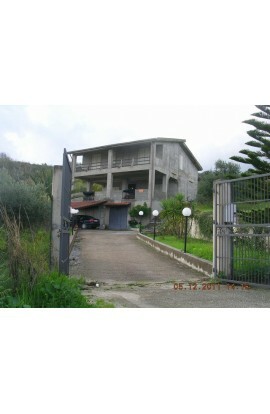 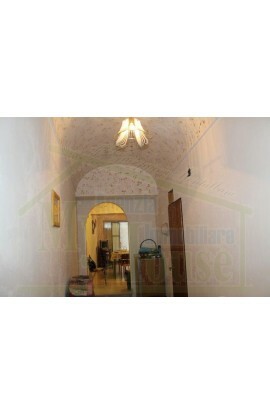 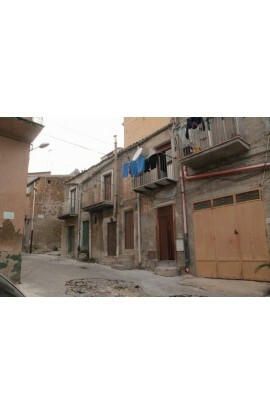 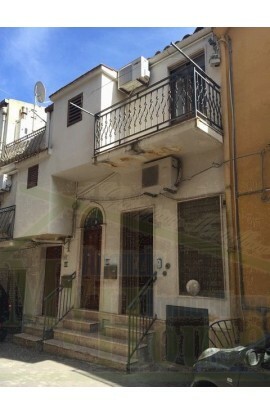 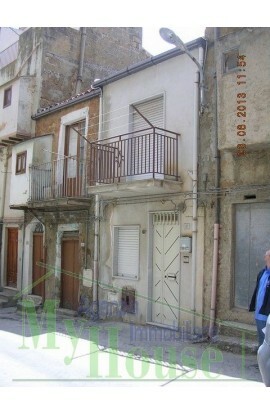 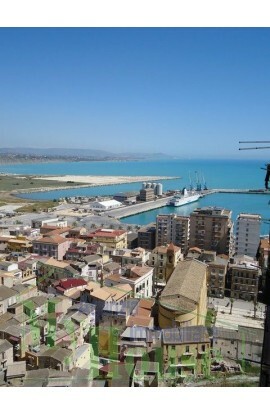 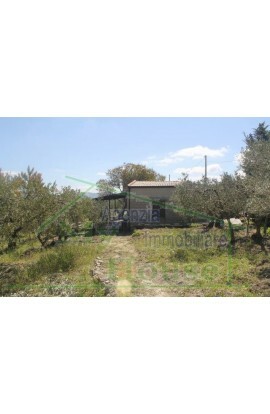 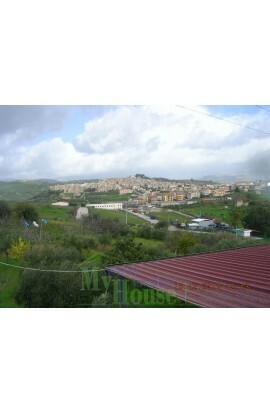 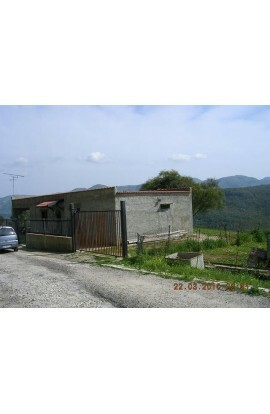 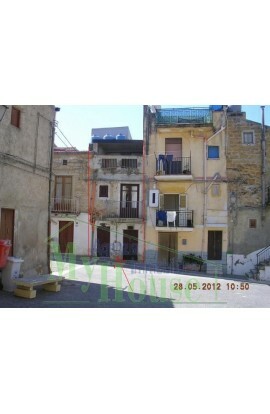 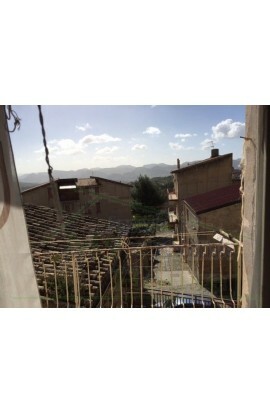 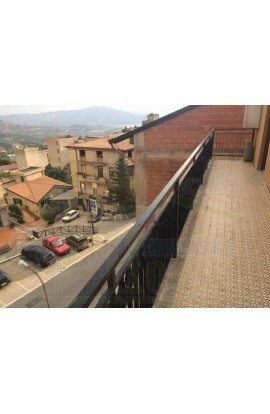 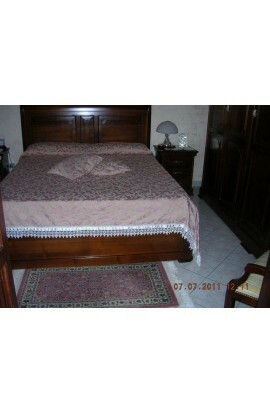 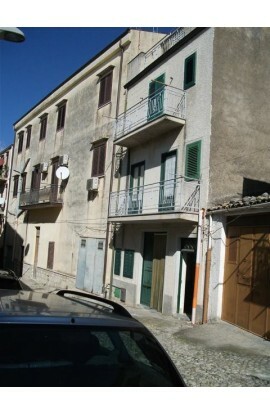 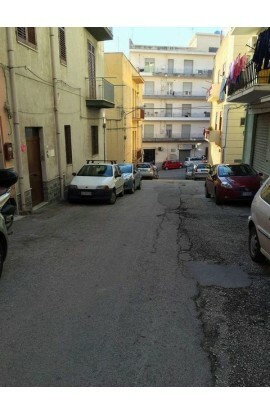 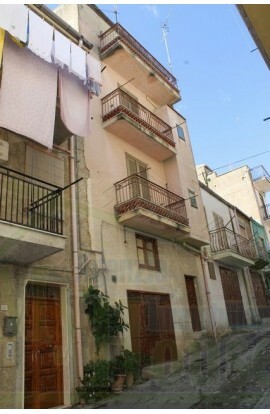 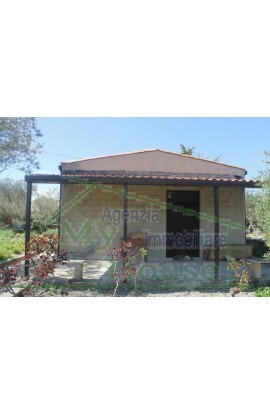 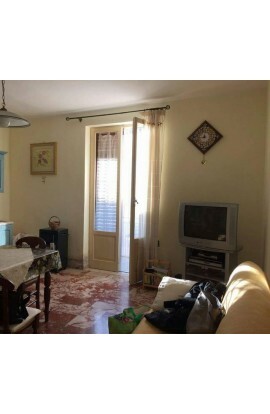 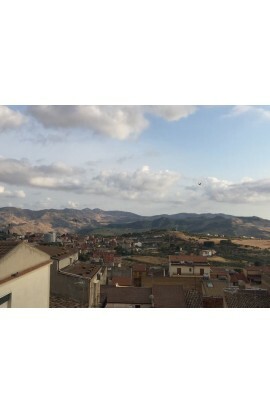 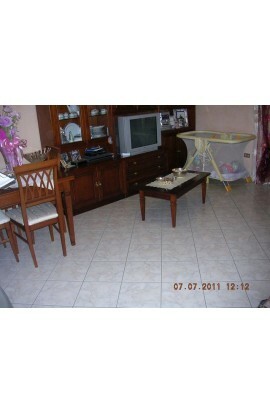 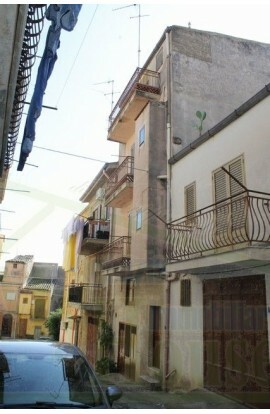 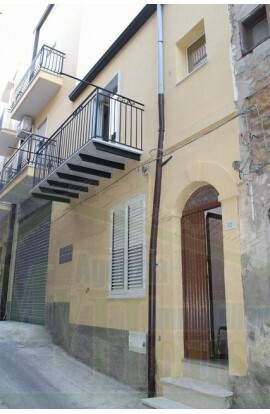 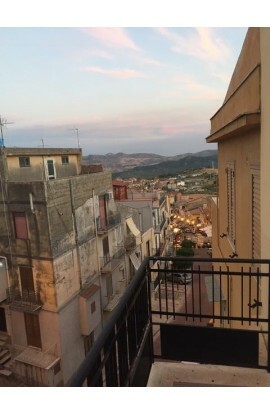 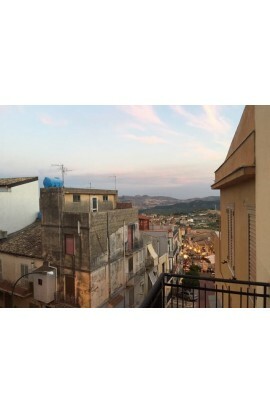 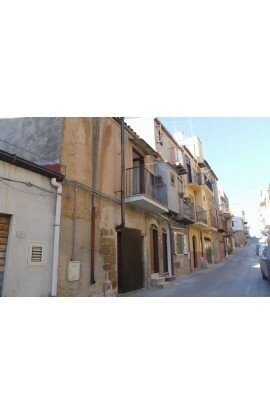 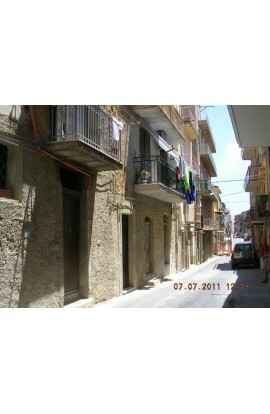 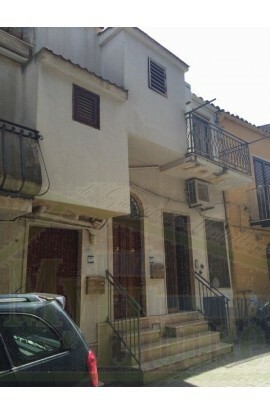 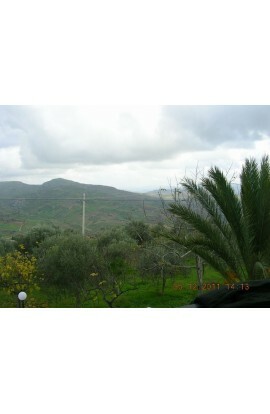 A first floor apartment of 80 sqm which faces out onto the via Arcuri and the via Messina close to the Clock Tower. 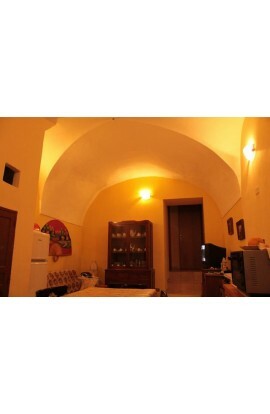 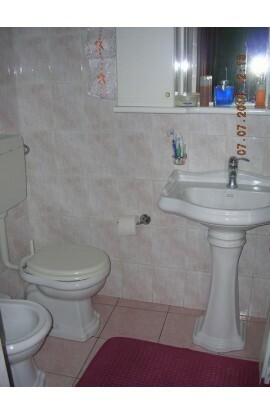 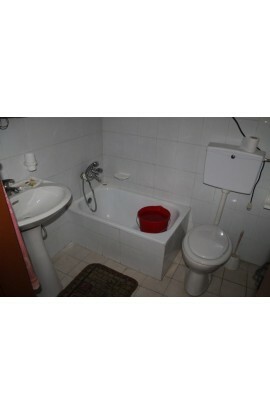 The apartment is composed of 4 rooms plus bathrooms and utilty room. 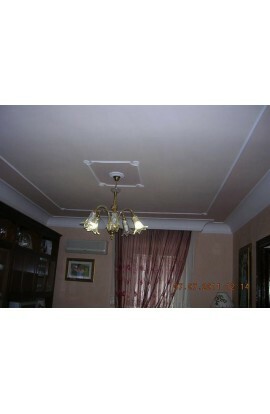 Fully refurbished and with heating and air conditioning. 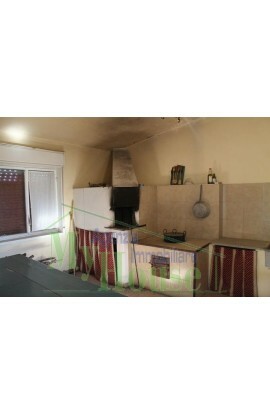 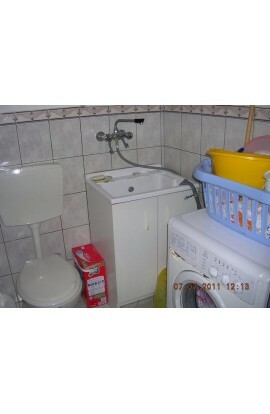 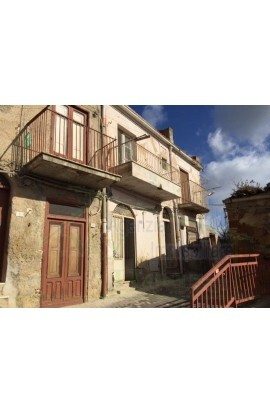 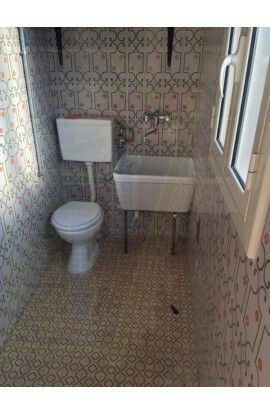 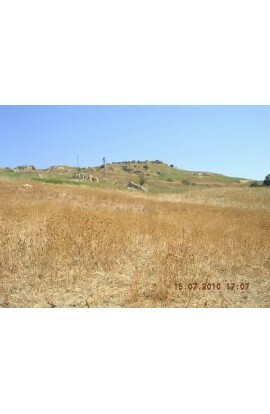 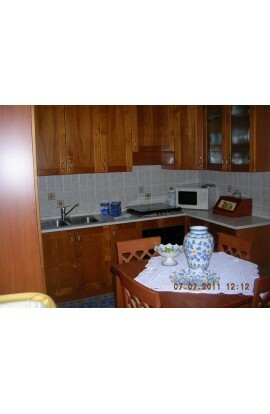 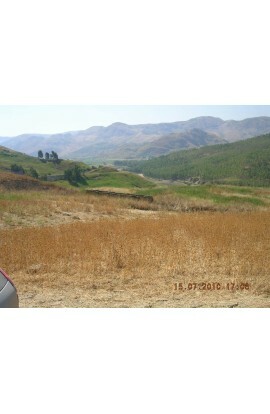 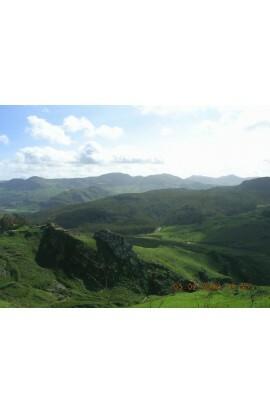 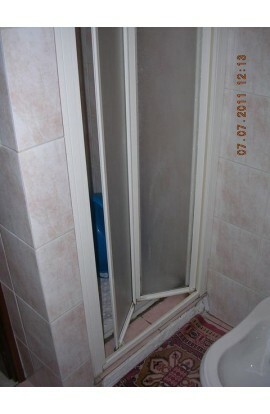 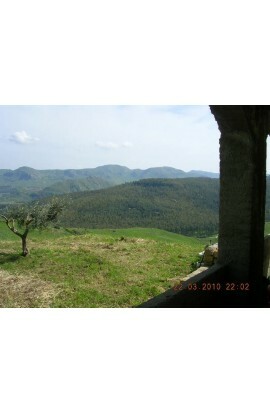 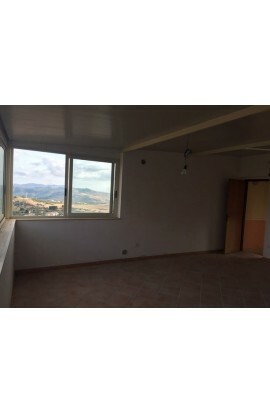 The price of the apartment is 54000 euros.